SpeedTree Architect is ideal for creating realistic foliage in architectural visualization projects, delivering fast procedural modeling and rendering a vast range of highly detailed animated trees and plants. 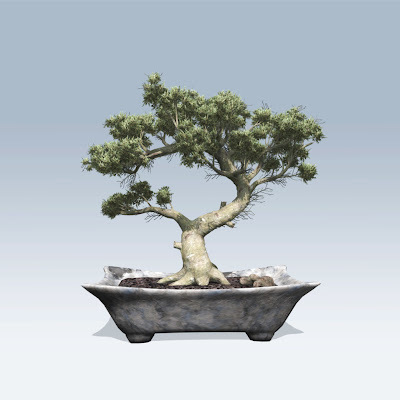 Purchase almost any tree species or vegetation you need online from the extensive SpeedTree Model Store. SpeedTree Architect offers many features, including seamless operation with architectural rendering apps like Rhinoceros, with outputs that are V-Ray and mental ray ready. Artists can take full control with the SpeedTree Modeler – it handles both ultra-realistic and heavily stylized trees. Export to a variety of popular formats including 3DM, FBX and OBJ. Your trees will come across to Maya®, 3ds Max®, Rhino or other apps perfectly intact, including normals and UVs. FBX Processor scripts for several popular 3D packages including 3ds Max and Houdini, that let you render your trees faithfully in third party apps. Access to the Tree Model Store for purchasing individual tree models. Access to the SpeedTree Forum for community answers.